Little Keira's Bows: A Beautiful Treasury! 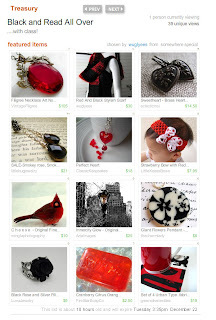 Love the black and red in this treasury! Enjoy!